Split on Croatia’s Dalmatian coast is the ideal travel destination if you want to experience Croatia for the first time. The old town area of Split offers the traveller so many historical highlights, fabulous restaurants, island day trips and is a perfect base to see more of Croatia. While you are researching Croatia, take a look at Zadar, we know you will love it. Split old town dates back over 1700 years. How incredible it is to walk in the steps of locals who have been living here for more than 17 centuries. But whether you are planning a 3-day city break destination in Split or stopping for the day from a cruise ship, you will find the things to do in Split will keep you busy. If your time is limited make sure the UNESCO Diocletian Palace is top of your list of sights to see. Here are the top 10 things to do in Split suitable for everyone, even the kids. 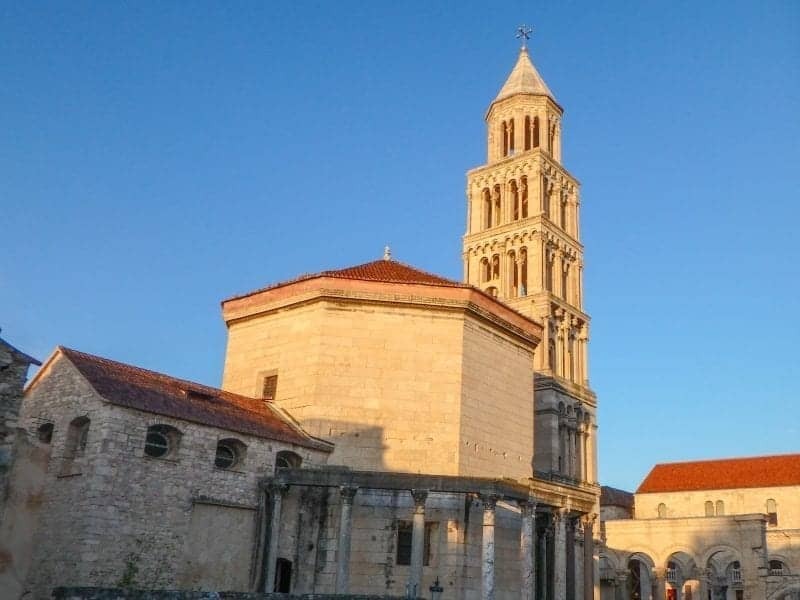 If you only have one day in Split, then the Diocletian Palace needs to be at the top of your to-see list. The Diocletian Palace was built between 298-305AD and forms the central point of the old town of Split. You can wander through the basement to shop at the bazaars or take a tour to see some of the artefacts found during the excavation of the Palace. The Golden Gate is famous for its statue of Grgur Ninski. They say if you touch his big toe and make a wish, your wish will come true. 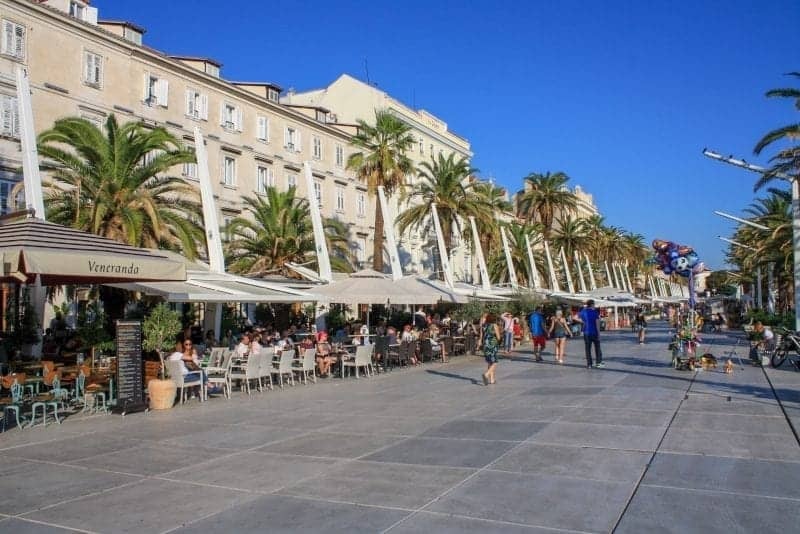 What Split has over Dubrovnik and Zadar is it’s Riva Promenade. 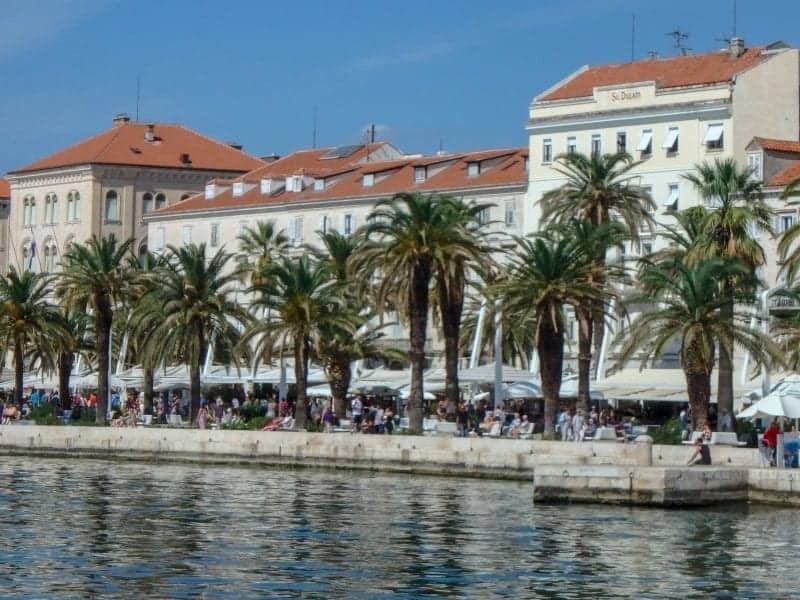 With cafes, restaurants and bars, Riva Promenade along the waterfront is ideal any time of the day to sit and absorb the daily life of Split. Here you can meet up with friends, delight in a romantic evening or spend an afternoon relaxing with coffee and wine as you enjoy the harbour view. St Juje Bell Tower opens at 8 am to climb the steps for views of Split before the streets get busy and the tourists start arriving. The Bell Tower was constructed in the 12th century and is attached to the Cathedral of Saint Dominus built in the 7th century. The Cathedral of Saint Dominus is considered one of the oldest cathedrals in the world. It was originally built as a Roman mausoleum for the Roman Emperor Diocletian. Just remember, if you want to visit the cathedral, there is a dress code. Both men and women need to have their shoulders and knees covered. Fresh markets always give off a great vibe as you wander the various stalls of fresh produce. The colour, the variety of vegetables and fruits, the smell of baked bread and meat cooking is alluring and hard to resist. Is it time for lunch already? 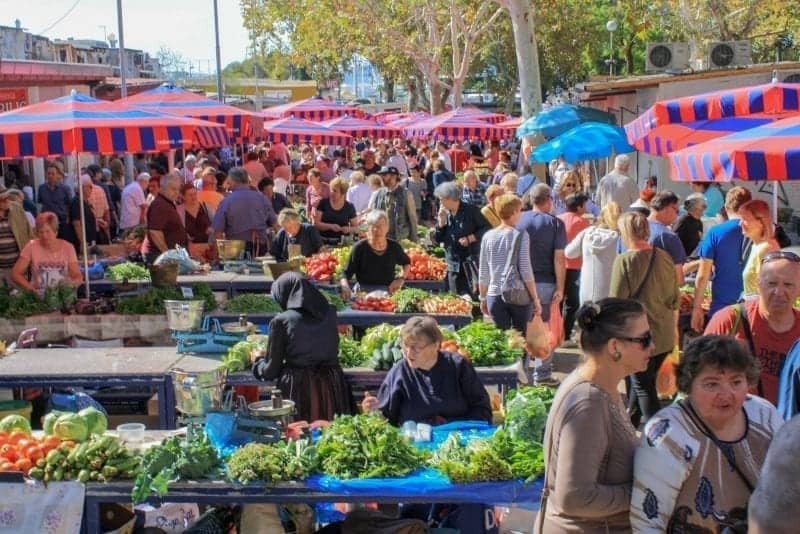 The Green Market (Pazar) is one of the highlights of Split for its organic food. If you are considering a Picnic lunch, the selections here in the market will have your mouth watering. And if you have a kitchen in your Airbnb, why not buy the “catch of the day” to sample with a favourite local wine. If you don’t mind walking up hills, choose one of your evenings to see the sunset at Marjan Hill. It won’t disappoint. Just make sure to plan enough time for the walk up through the forest to get a good spot for photographs. The walk through the forest park is tranquil with stops along the way for amazing views of the Adriatic, as well as seeing old stone chapels next to the pathway. 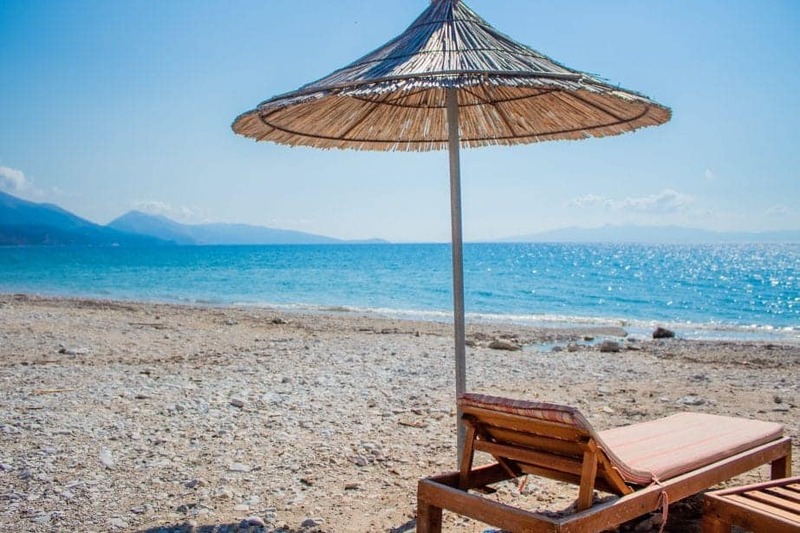 When you are this close to the Adriatic Sea, you will be tempted to take a cruise to one of the islands. Hvar is an easy destination to see by ferry. Grab a book and enjoy the 1.5-hour ferry ride to Hvar island boasting almost 2,800 hours of sunshine per year. Hvar has a history dating back to the 4th century when the Greeks occupied the island. Today it is a UNESCO site with a medieval fortress overlooking the old town. 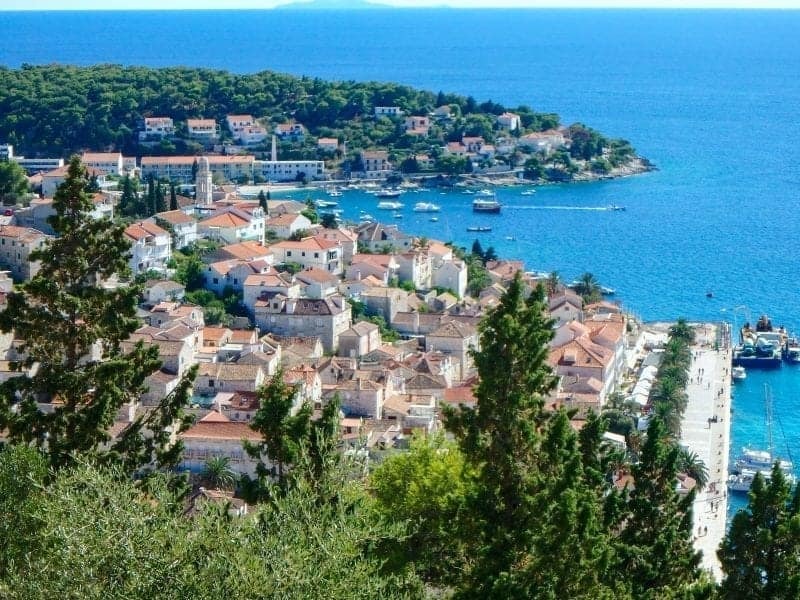 But Hvar can be pricey; coffee or lunch is more expensive than Split. Perhaps that is why Hvar is favoured by the rich and famous. If you are looking for alternative things to do in Split Hvar is the perfect way to spend a day. Fruit Square is a popular Spilt landmark for both locals and travellers. We always love to take walking tours when visiting a new place. Split is no exception. You will find a walking tour of Split is one of the easiest ways to see and get to know Split in the quickest time. However, due to regulations in Croatia, walking tours are not paid by a gratuity, you need to pay a fee upfront when booking. 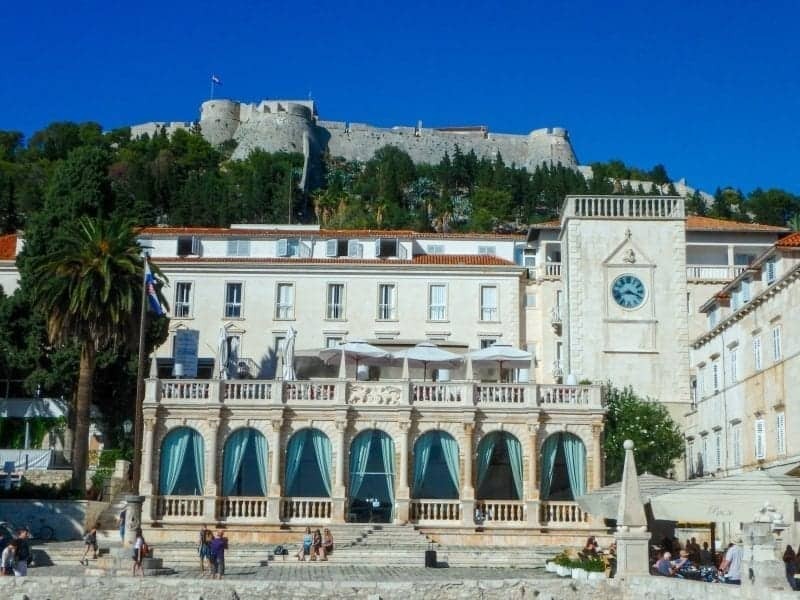 Near the Diocletian Palace, there are several agencies offering walking tours of Split. 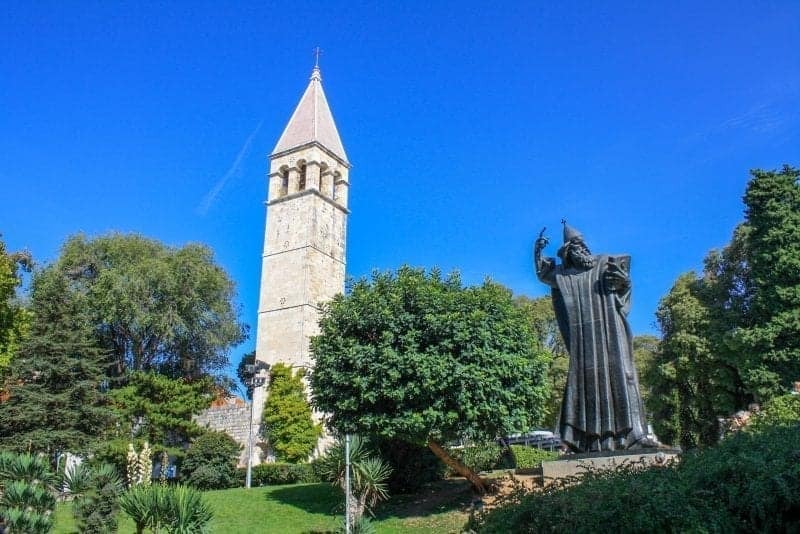 Allow up to 1.5 to 2 .5 hours to learn more of the culture, history and unique stories of Split. Walking tour timetables and options include a morning, an afternoon, culinary or an evening tour. 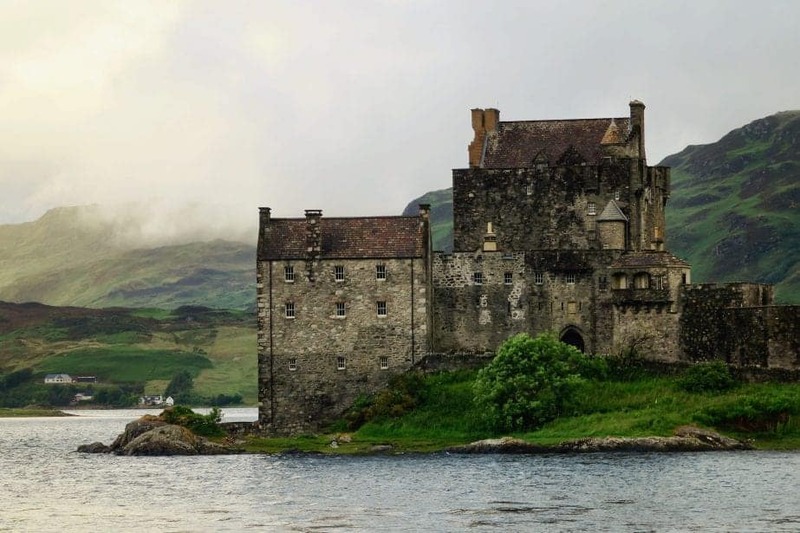 Oh, and there is a Game of Thrones walking tour if you are a fan. An evening in Split can be enjoyed inside or outside due to the temperate climate. And the ideal location is Peristyle Square for a pre-dinner drink. 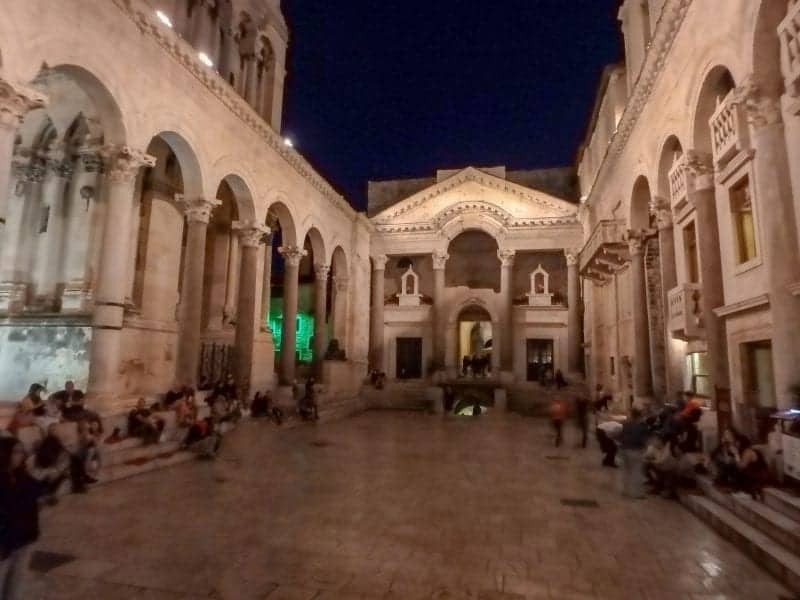 The main square of the Diocletian’s Palace is a gathering area where you can sit amongst the well-preserved Roman architecture, with a drink while listening to live music. It’s the atmosphere which makes Peristyle Square a memorable evening during your stay in Split. Croatia is becoming a must-see destination in Eastern Europe for its ancient history, fabulous coastline and UNESCO heritage sites. Choosing to spend your vacation time in Split, Croatia’s second largest city is so rewarding. The city’s location on the Dalmatian Coast provides an ideal spot to explore more of Croatia. If you plan to spend more time in Croatia, why not plan a road trip of Croatia’s coastline. You can check out more of what to see in Croatia here. Tell me below which things to do in Split are at the top of your list?! Authors: Hi, we are Terry and Maura, TravelKiwis. 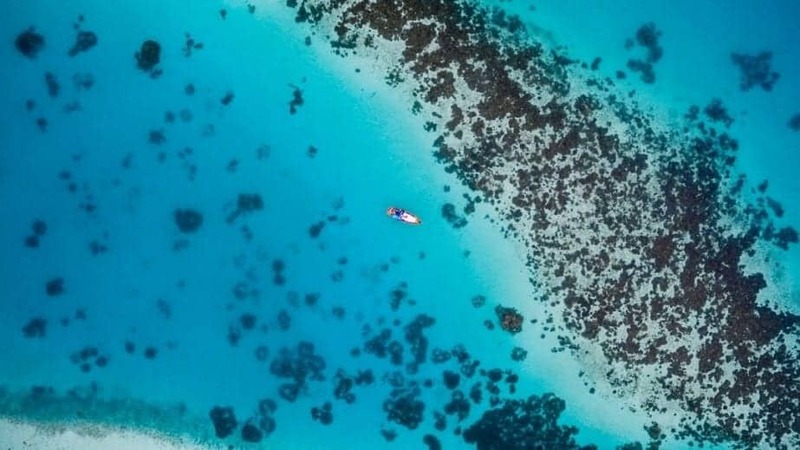 We are House Sitting Travellers who have left behind the corporate life at the age of 50 to search for a lifestyle of travel and location independent living. 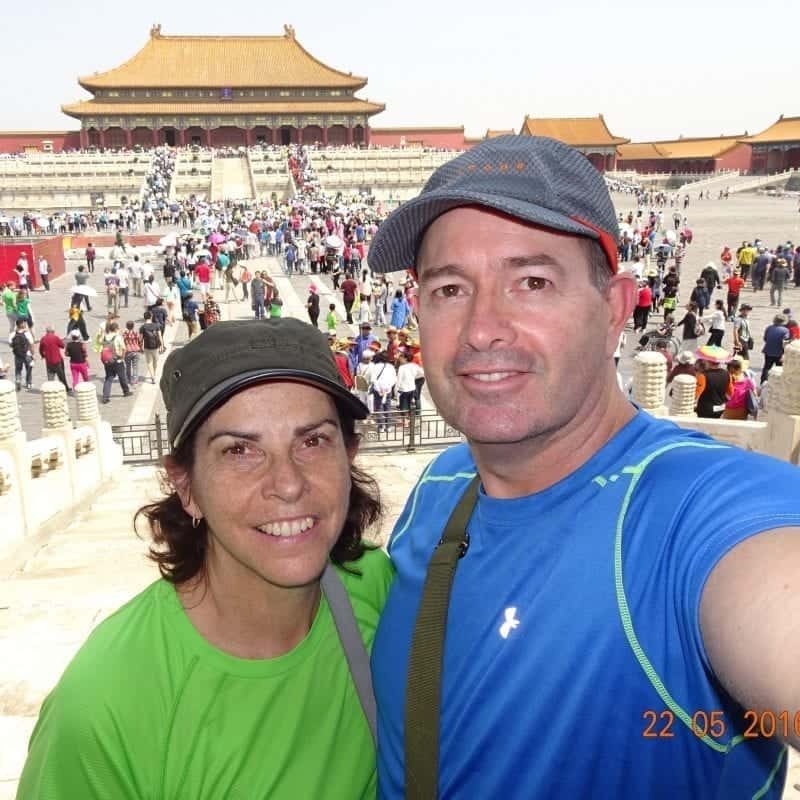 We’ve been to 52 countries and experienced many wonderful travel destinations in Asia and Europe. We hope to inspire you to realise you can travel often, stay longer and experience more when you travel.